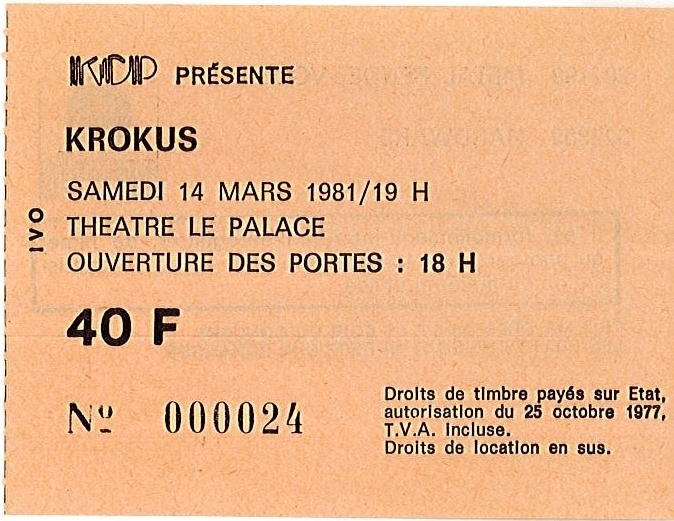 Krokus is a hard rock band from Switzerland. 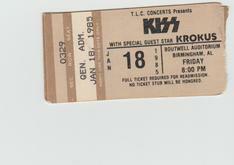 They enjoyed moderate success in North America during the 1980s. 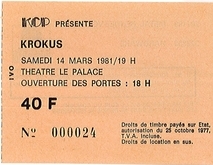 Krokus was founded in Solothurn in 1975 by bassist (and original lead vocalist) Chris von Rohr and guitarist Tommy Kiefer. 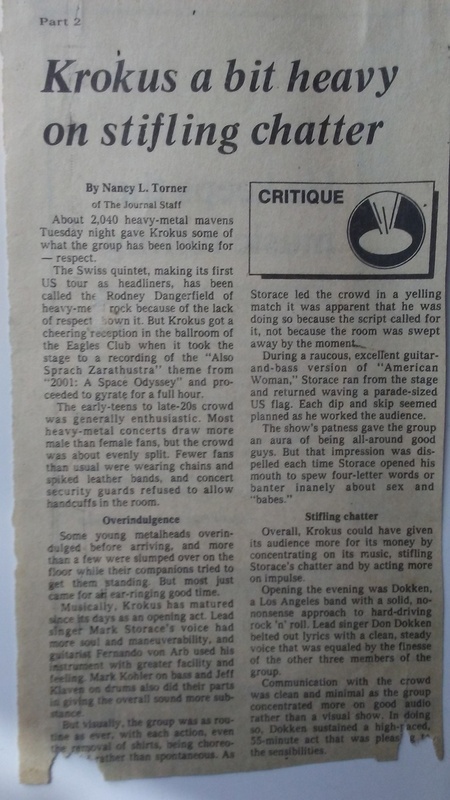 Former Eazy Money vocalist Marc Storace joined the band as frontman in time for their Metal Rendez-vous album in 1980. 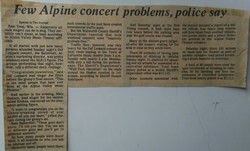 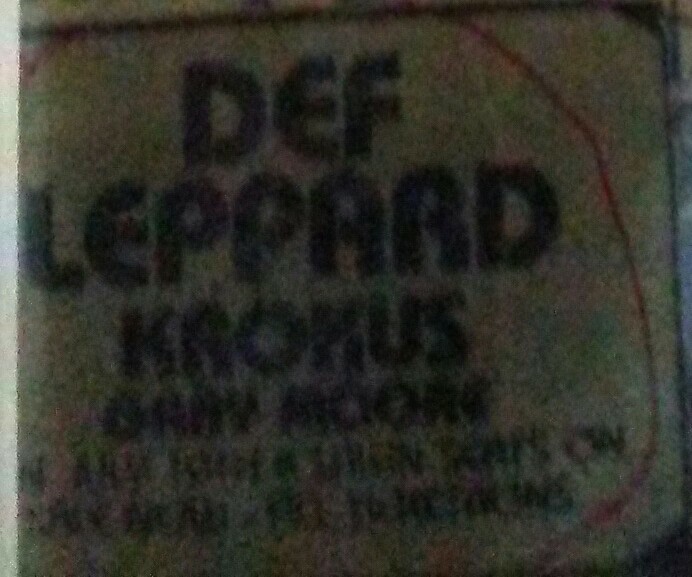 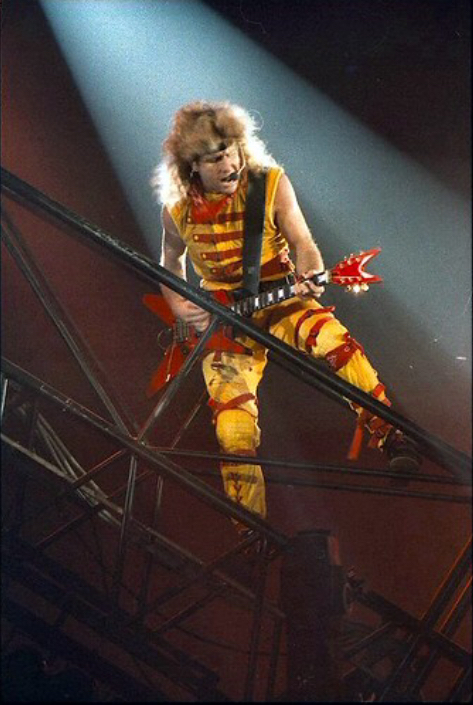 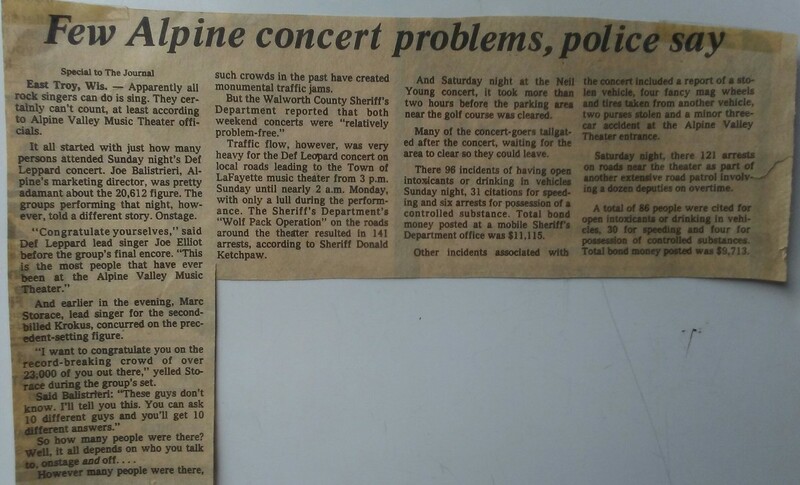 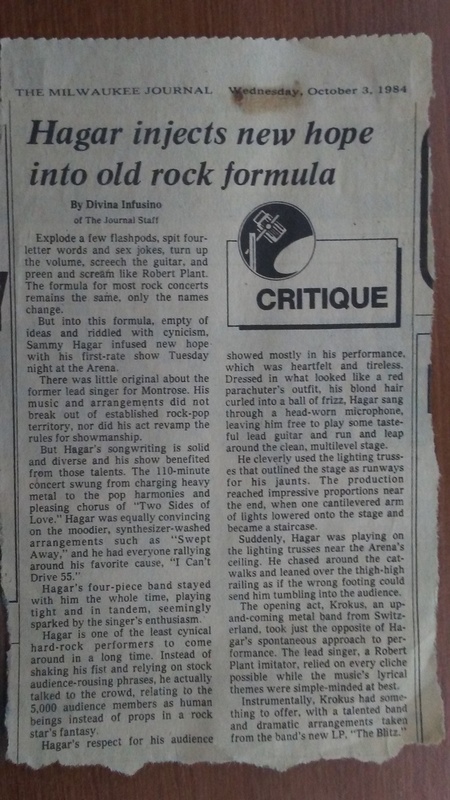 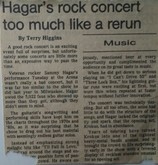 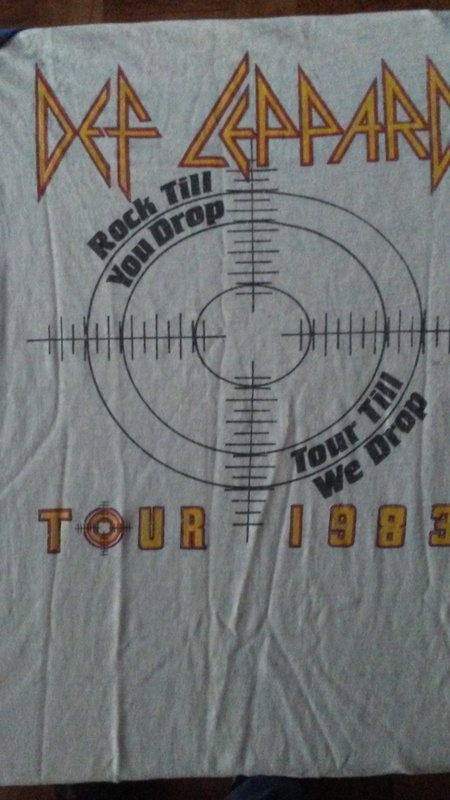 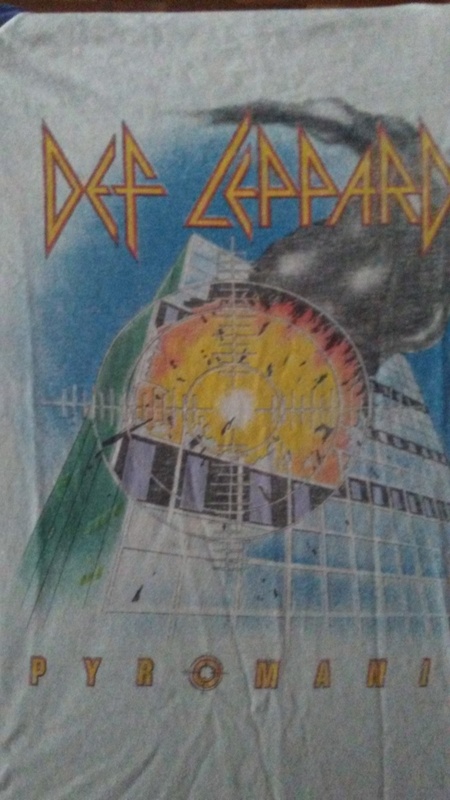 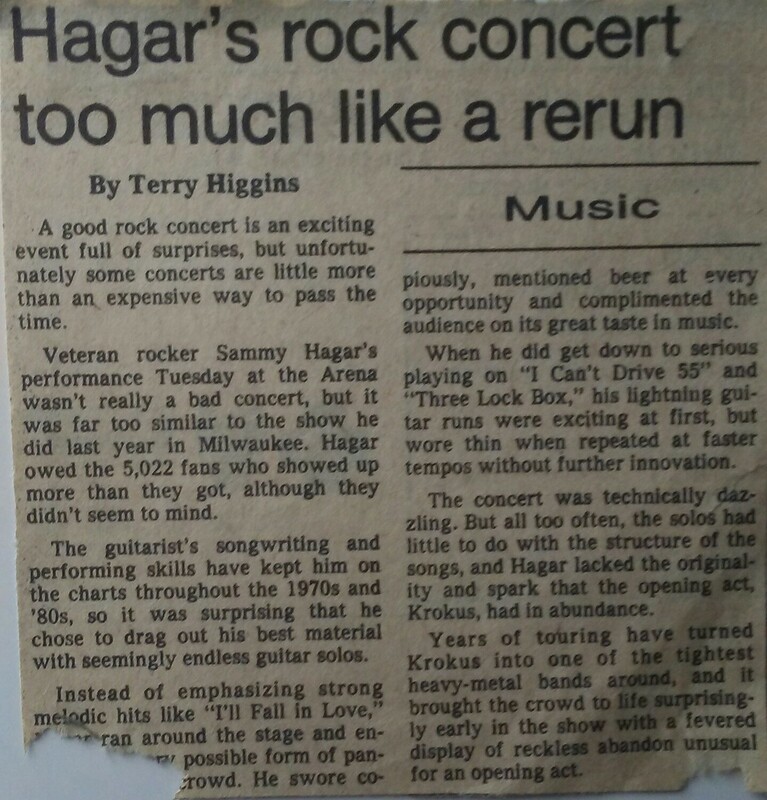 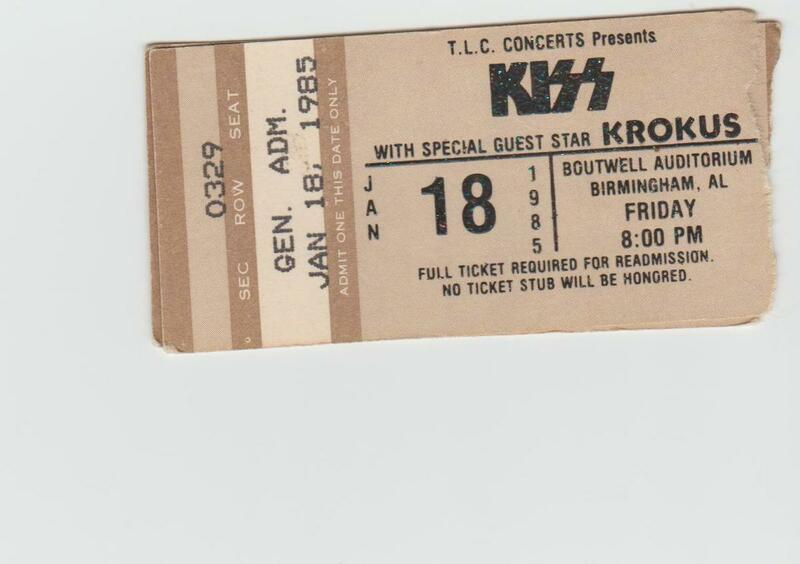 Nov 02, 1984 Sammy Hagar / Krokus Norfolk Scope Norfolk, Va.